When you’re dating someone who suffers from anxiety and depression, life can seem difficult at times–especially when you don’t suffer from these disorders yourself. We always want to see our significant others thrive and be the best version of themselves, but, when they don’t feel at their best, they often times can’t reach their full potential. That’s when we try to step in and be almost a helping hand or a guiding light for them–be the little push they need when they’re having a rough day. Sometimes, it’s hard to handle, but we realize that we will do anything to see our partner happy and healthy. 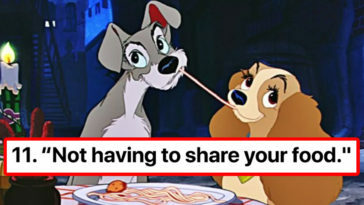 One boyfriend is going viral on Reddit for a brilliant idea he implemented in his own relationship. Reddit user bovadeez shared an idea he saw on another website and decided to try out for his own girlfriend by using simple popsicle sticks and one jar. Simply: he created an affirmation jar. Looking at the photos he posted, it definitely took this boyfriend a lot of time to get the jar together. 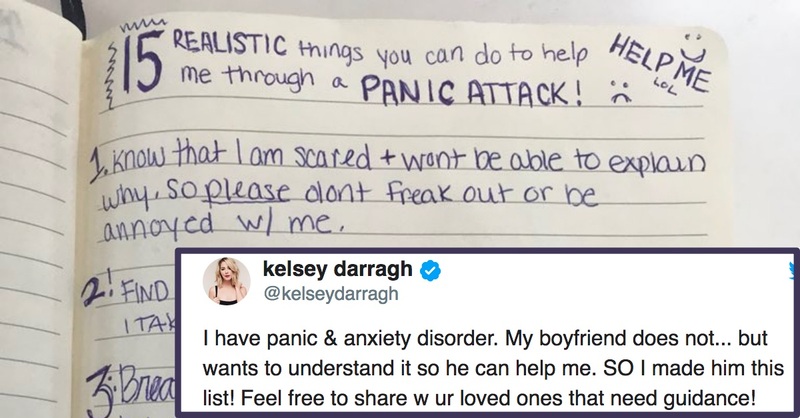 He color-coded each popsicle stick for a specific reason–quotes, reminders, things to help his girlfriend relax, and blank ones for his girlfriend to write on herself. While talking to other users on Reddit, bovadeez said the blank ones are the most important in his mind because his girlfriend can write down memories or moments when she feels her best/happiest and put them back into the jar, so later she can pull them out and be reminded of those times. He also doesn’t feel as though he’s anything special for doing this for his girlfriend–simple put, he would do anything to help her. I’m sure there are plenty of guys like me around. Our relationship has been the most challenging of my life but also the most enjoyable. Many users on Reddit began sharing their own experiences and thoughts on the idea, saying how this will go a long way.